Roseburg Breckenridge Cedar Ply is premium siding panel that’s designed to create a gorgeous, natural wood appearance that will last for generations. The face of the panel is produced utilizing a select import hardwood veneer that has an attractive natural textured appearance. The interior heart of the panel is made from strong western softwood veneer along with a fully water resistant (NAUF) phenolic resin. 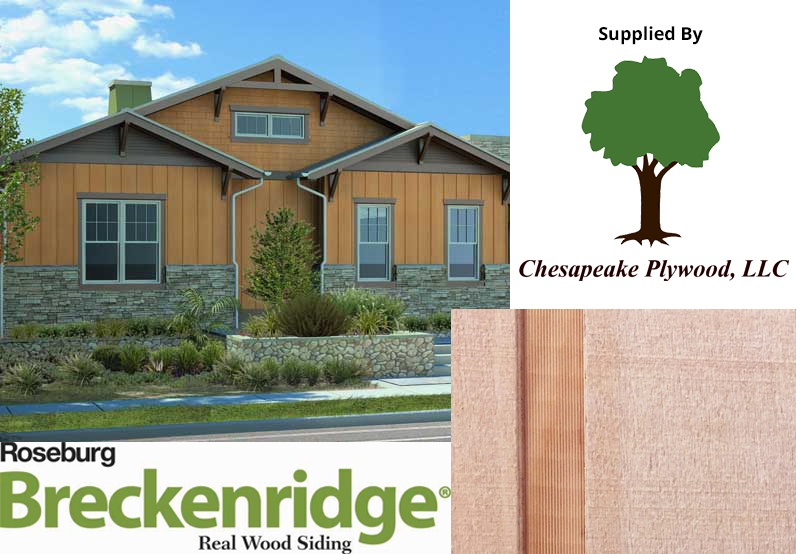 Unlike cement and vinyl siding, Roseburg Breckenridge Cedar Ply is made from wood, an environmentally friendly renewable resource. Proper finishing of plywood siding protects it from weathering, reduces maintenance, and improves the overall look and functioning of the siding project. To start the finishing process, the wood surface must be dry and clean before any finish program. A acrylic-latex paint system is going to do the best job of planting the wood from moisture and ultraviolet exposure from the sun. The acrylic-latex paint performs best if it has a primer applied of the exact same manufacturer because the paint. Solid-color blot, limited to either latex or oil-based, can provide decent protection, but normally has to be reapplied more frequently than the acrylic paint. Semi-transparent or opaque spots may be used on Breckenridge but aren’t recommended on Douglas Fir or even DuraTemp siding. For best results, apply a prime coat followed by two finish coats. Latex semi-transparent stains or oil-based house paints aren’t recommended. In addition, spray application isn’t recommended. Finishing should be applied by roller or brush instead of spray application. 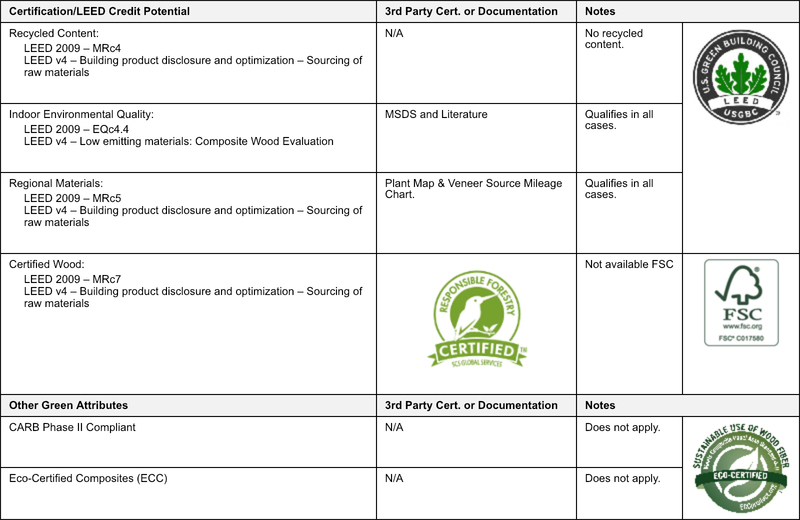 Above all, read and follow the paint manufacturer’s instructions for completing the siding project. Roseburg Breckenridge Cedar Ply must be stored inside, especially if it won’t be utilized instantly. If it’s important to store the siding outside, the components must be stored off of the ground and covered loosely with protective material. The arrangement to which the siding has been applied should be well vented and sterile before siding program. New construction should be left open to permit for venting of extra construction moisture. Siding panels can be set up vertically, right over wall framing (studs or 26’s), given the on-center stud spacing doesn’t exceed the length rating given on the panel back postage. All panel ends and edges should occur over framing. Roseburg urges a 1/16″ minimal gap between panel borders and 1/8″ gap between panel endings. Panel spacing is very important to permit for any possible panel expansion caused by moisture absorption. Horizontal joints in multi-story buildings must allow for framing shrinkage. Utilize 6D box, casing, or siding nails for panels 1/2″ thickness or less (a minimum of 5/8″ in the panel edge), and 8D for greater depth (minimum of 3/8″ in the panel edge). When applied over wood or plywood sheathing, the nails should permeate 1″ into the studs, except that when Gypsum sheathing can be used the nails should penetrate the framing 1-1/2″ minimal. The nailing sequence may also be a factor in maintaining a uniformly flat appearance to the wall. Position the siding panel, maintaining the advised border spacing, and lightly tack at every corner. Install the first row of nails beside the previous panel from top to bottom. Remove the tacking nails. Then nail the row in the first intermediate stud. Continue by nailing in the 2nd intermediate stud, and finally at the border opposite the previous panel. Complete the setup by adjusting to the top and bottom plates. The nail heads must be cozy or flush with the panel surface. Allow at least 6″ between the bottom edge of the siding along with the finished grade or horizontal surfaces. Building paper isn’t required for vertical setup, unless specified by local building code. Apply a vapor barrier to the warm side of the wall. For the best performance, Roseburg urges a solid-color acrylic-latex complete be placed on the siding within 30 days of setup.